I’m about to offer something that I expect to come across as silly, even outright ludicrous. But I suppose that’s the way I roll. 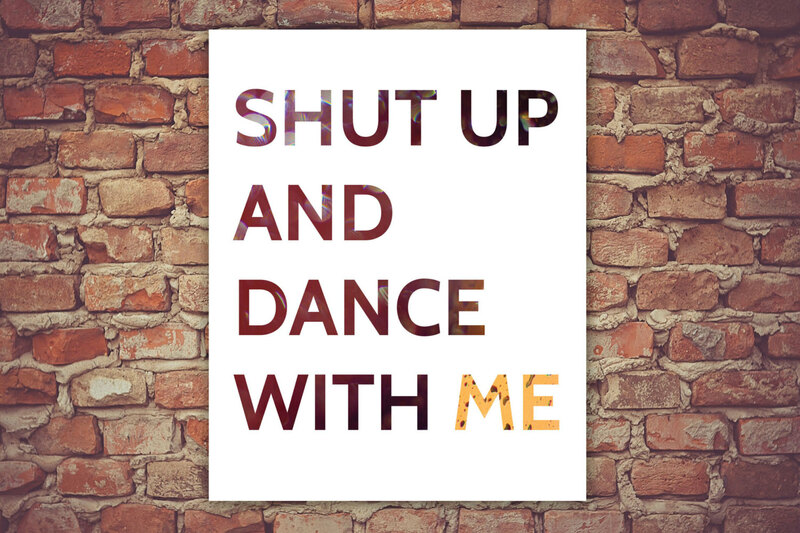 I personally like the recent song by Walk the Moon, entitled Shut Up and Dance. It starts off in a U2-esque way with guitar delay, the bass guitar is run through a distortion pedal, and the song is simply full of energy. I offered to my wife that it would make a good running song. I get the feeling she didn’t necessarily agree. I will say that the music video is a little odd – it makes you think the it was produced in 1987. Still, as I said, I do love the energy in the song. It truly makes me want to move, to dance. Again, I do not disregard theology, study, liturgy, spiritual disciplines, etc. All are important. But sometimes we just need to stop all the other stuff and dance, celebrate, let loose. Matter of fact, for most of us, it would be a spiritual discipline to actually celebrate! I know it’s true of me – and I’m one of the one who believes dancing is ok! This entry was tagged dance, music, song. Bookmark the permalink.